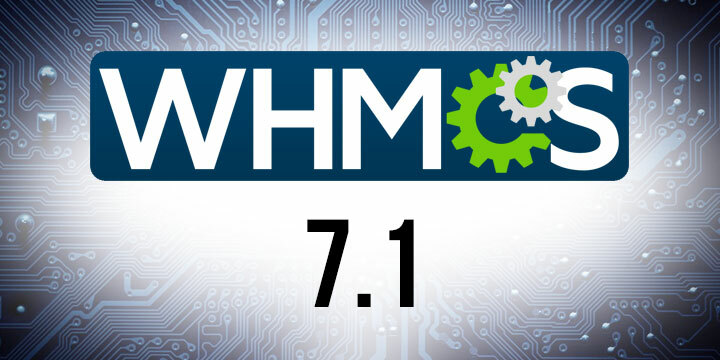 The beta edition of the forthcoming 7.1 version of WHMCS is currently available for you to try. 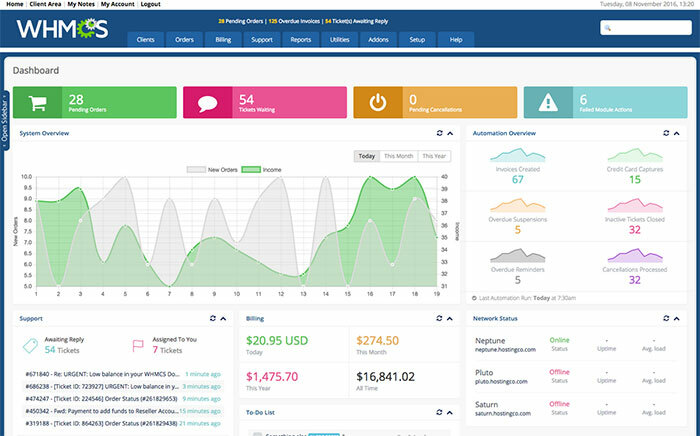 Version 7.1 has also revamped the admin dashboard, you can take a look at the new look interface over on the WHMCS 7.1 preview site. As this is a pre-production beta release, it is not recommended for live production use. You can find out more about our competitively priced branded and unbranded licenses for WHMCS on our WHMCS License page. If you would like to discuss your requirements then get in touch with us on our contact page.